A debut that leaves its mark. Perfection and polish are all well and good, but it’s the records that truly move us that linger in the memory. 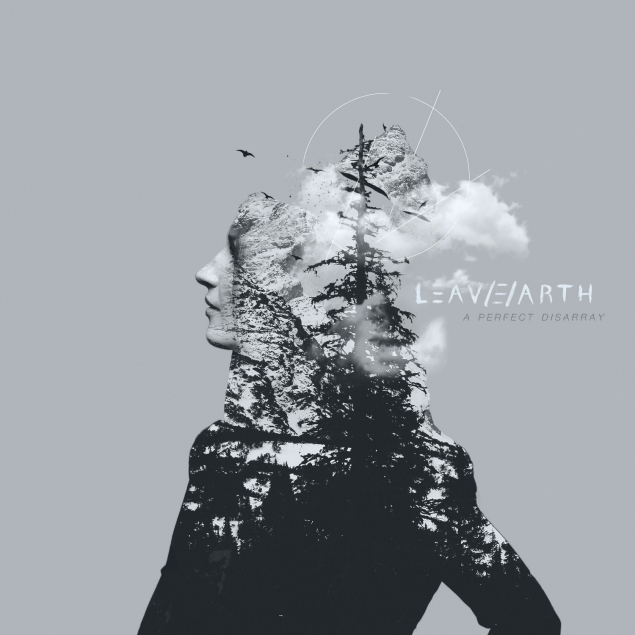 LEAV/E/ARTH’s debut album does just that, the Ohio five-piece sweeping from heartbreak to euphoria, dissonance to radio-baiting melodrama with real poise. Vocalist Leah Stenger brings her soulful, wounded delivery to bear on huge anthems-in-the-making like ‘The Other Side’ and ‘Memory’, but while the band’s atmospheric alt.rock is certainly compelling, a little more diversity wouldn’t go amiss. They play the same – albeit winning – card too many times, fatigue setting in before the 12 songs are out. Yet with a bit of invention and a handful of new tricks, they could be truly special.